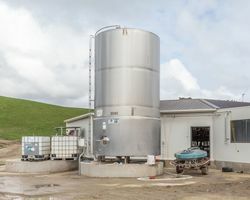 Hill Dairy is a 323ha dairy unit situated on the downs. 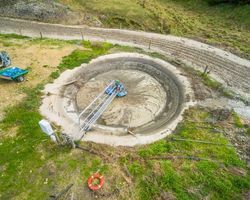 It has had a history of carrying up-to 1,000 cows and annual milk solids of up to 341,551kgMS from its irrigated downland pastures. 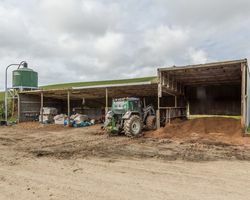 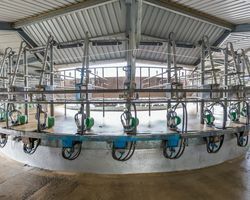 There is a budgeted return for the 2018/19 season of 288,000kgMS from approximately 850 cows, which sets the basis from which to grow this attractive, low-cost dairy farm, providing plenty of upside for a potential purchaser. 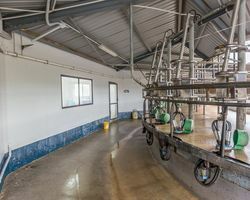 Infrastructure includes a 40-bail rotary dairy, calf-rearing facilities, an array of ancillary buildings and two homes. 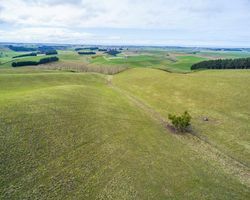 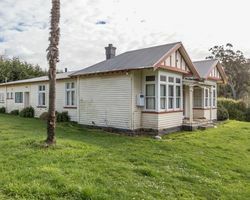 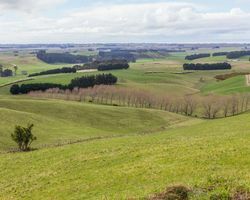 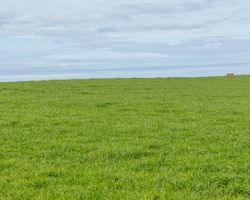 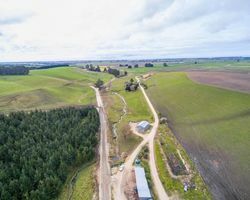 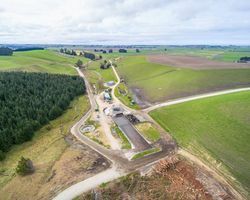 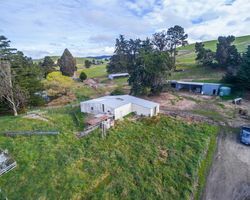 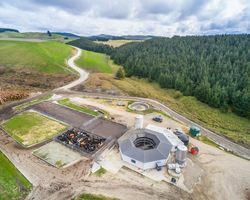 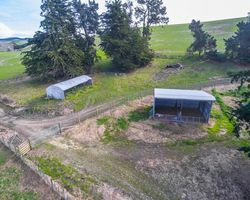 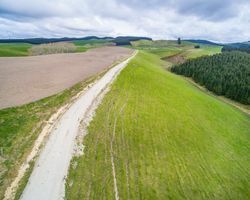 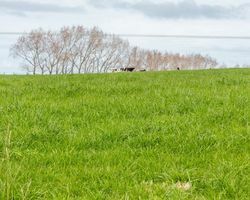 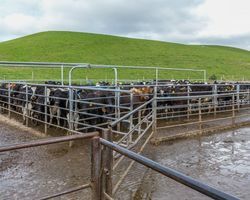 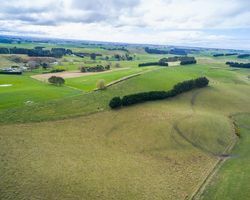 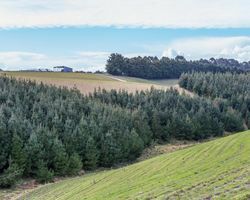 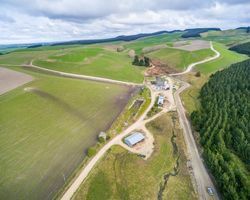 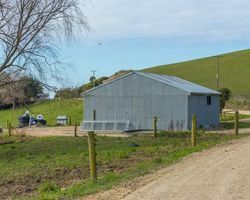 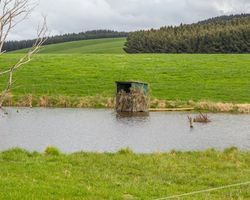 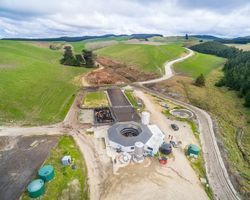 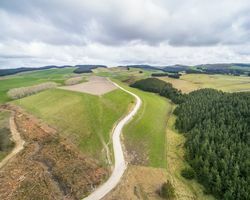 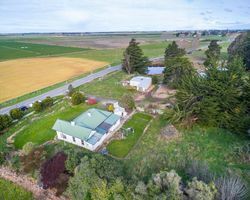 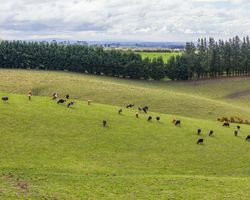 An easy-contour dairy farm with plentiful low-cost water and over 150ha of recently renovated pastures, it is well-located in a well-regarded dairy farming area. 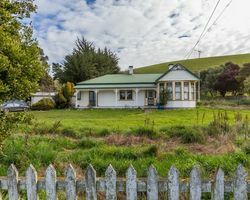 Inspection is a must to appreciate all this property has to offer.